I’m looking for a little help on a project I’m working on. 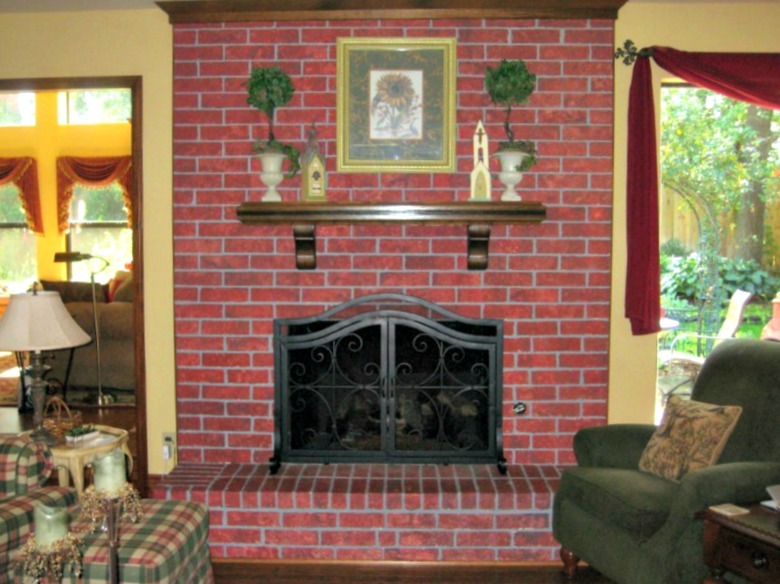 I need input from any of you who are home remodelers, stagers, real estate agents, or DIY home improvement enthusiasts to get your feedback on how remodeling an outdated brick fireplace can impact the sale of a home. Simply fill out the survey below and send it back to me at tgforaw2012@gmail.com. 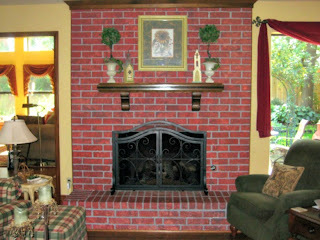 Fireplace Remodeling and Makeover ROI Survey. I thank you so very much for your valuable input and time.